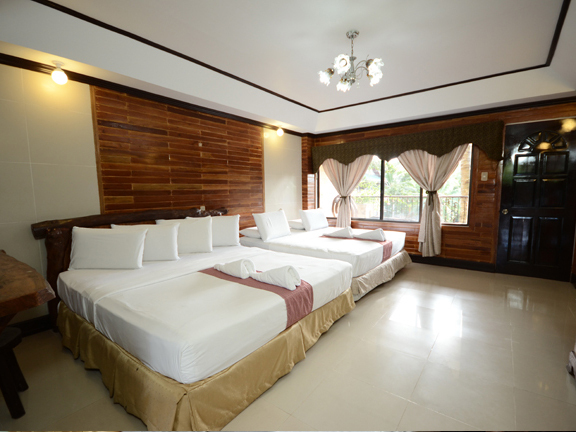 Take a look at our guest rooms. 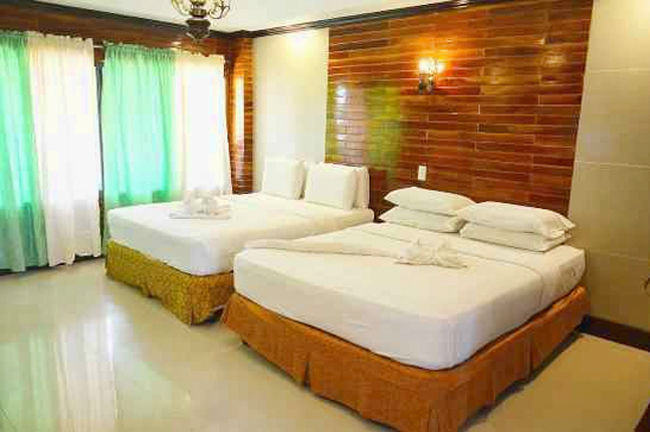 Dumaluan Beach Resort offers its guests quite a few types of room to choose. Perfectly arrange and setup to meet the different needs of each distinguish guests. 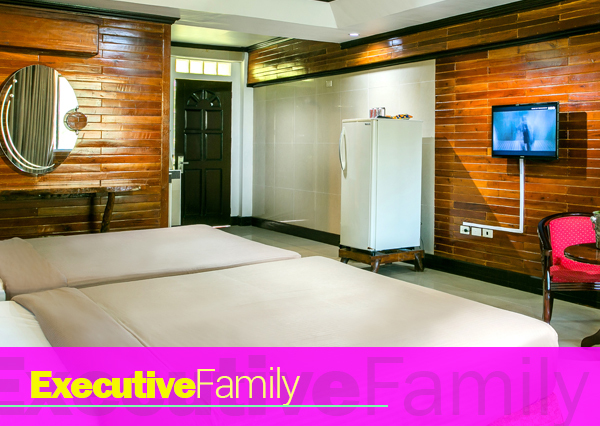 Our Executive Family is good for four (4) person, room has a water heater, air conditioner, refrigerator, cable TV and a bathroom. This accommodation comes with free buffet breakfast good for four (4). Extra person is charged per night inclusive with mattress and breakfast. 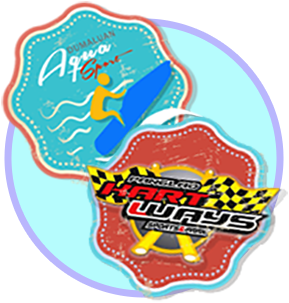 Dumaluan Beach Resort offers their guests a variety of fun outdoor adventure to choose for.